Nordstrom Rack is having an online only adidas Flash Event and offering up to 53% off select men's footwear. Get free shipping on orders of $100 or more. Event ends Saturday morning. 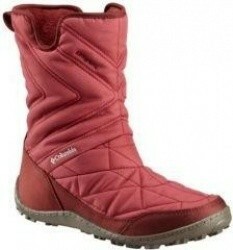 Reebok via eBay has the Reebok Women's Flexagon Energy Shoes, Choice of 2 Colors for $24.99. Also, free shipping is included with this deal. 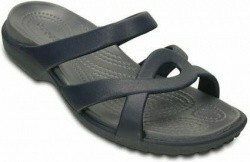 Proozy is having a limited time Birkenstock Sandals Sale and offering an extra 30% off select styles with coupon code BIRK30. Free shipping is also included on all orders. Hurry for the best selection. Limited time sale! 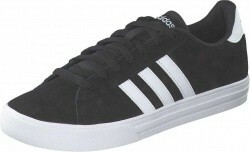 Academy Sports has up to 40% off hundreds of name brand Athletic Footwear for the family. 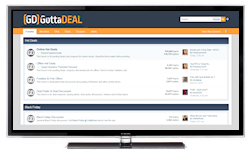 Discounted prices are shown. And, most orders of $25 or more include free shipping, as well as free returns. Hurry for the best selection. Through Sunday night, Puma is having a Fresh Kicks Sale and offering an extra 20% off select shoe styles with coupon code SNEAKS. You will also receive free shipping on these items. TOMS Shoes is offering free sitewide shipping with no minimum purchase required. And, they have up to 50% off Sale Items to make this deal even sweeter. Offer ends Sunday night. 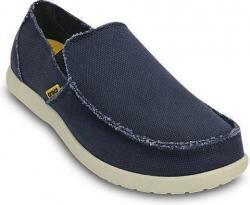 Area Trend via eBay has the TOMS Shoes Men's Classic Canvas Ankle-High Flat Shoe, 7 Colors for $35.82. This item also currently includes free shipping. 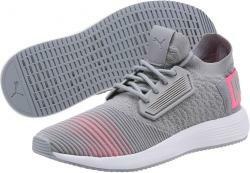 Puma via eBay has the Puma Uprise Color Shift Women's Sneakers in 2 Colors for $49.99. This item also currently includes free shipping. 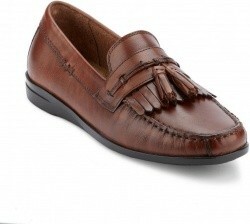 Nashville Shoe Warehouse via eBay offers the Dockers Men's Freestone Genuine Leather Tassel Slip-on Loafer Shoe for $32.99. Free shipping is also included with this deal. Foot Soldiers via eBay has the TOMS Classics Women's Slip-On Flats Ballet Shoes in Several Colors for $23.99. This item also currently includes free shipping. 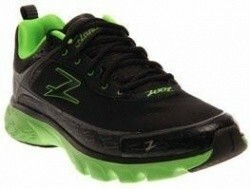 Joe's New Balance has the New Balance Men's Fresh Foam Vaadu Shoes in Black for $31.50. 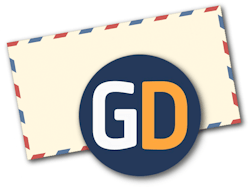 Plus, use coupon code DOLLARSHIP for $1 shipping. 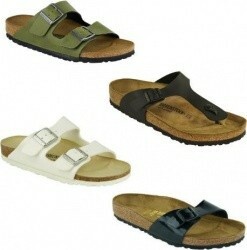 Proozy Outlet via eBay has the Birkenstock Arizona Women's Sandals, Choice of Many Colors for $59.99 after 20% off discount in cart. You will also get free shipping on this item. 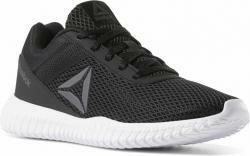 Reebok via eBay has the Reebok Men's Quickburn TR Shoes, Choice of 5 Colors for $27.99. Also, free shipping is included with this deal. 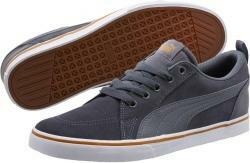 Puma via eBay has the Puma Bridger SD Men's Sneakers, Choice of 3 Colors for $39.99. Free shipping is also included with this deal. 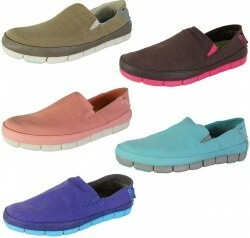 Virtual Exchanges via eBay has the Crocs Women's Stretch Sole Slip-on Loafer Shoes, Choice of Colors for $14.99. You will also get free shipping on this item. Limited time sale! 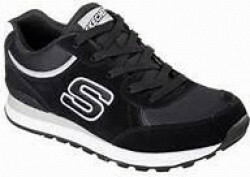 Shoebacca has up to 77% off select Zoot Sports Running Shoes for men and women. Prices start at only $29.95. Also, free shipping is included on all orders. Hurry for the best selection. 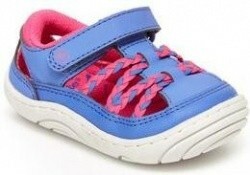 Stride Rite is offering an extra 25% off select Sandals for babies and kids with coupon code SUN25. Eligible items will be marked with the promo. 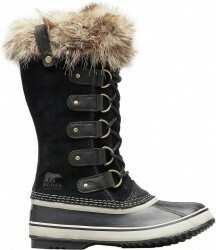 You will also get free shipping and free returns on all orders of $30 or more. Hurry for the best selection, sale ends April 1st. 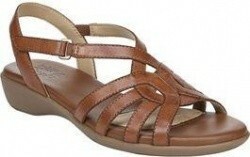 Crocs via eBay has the Crocs Women's Meleen Twist Sandals in Choice of 3 Colors for $21.99. This item also currently includes free shipping. Adidas via eBay has the Adidas Alphabounce Men's Beyond Team Shoes, Choice of 4 Colors for $49.99. You will also get free shipping on this item. 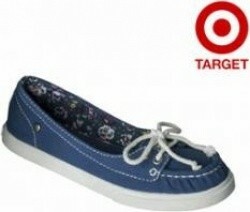 Shoe Ace via eBay has the TOMS Classic Slip-on Flats Canvas Women's Shoes, Many Colors for $29.76. Also, free shipping is included with this deal. 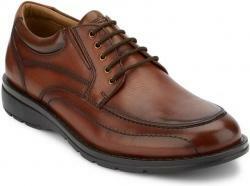 Nashville Shoe Warehouse via eBay has the Dockers Men's Barker Genuine Leather Oxford Shoes, 2 Colors for $32.99. You will also get free shipping on this item. Joe's New Balance via eBay has the New Balance 824v1 Women's Shoes, White with Purple for $49.99. Free shipping is also included with this deal. 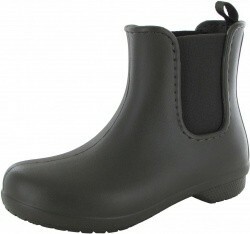 Available in 3 widths. 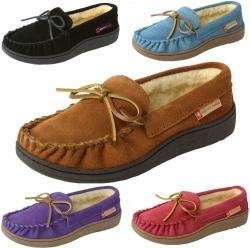 Art of Deals via eBay has the Alpine Swiss Sabine Women's Suede Shearling Moccasin Slippers in 5 colors for $17.99. You will also get free shipping on this item. 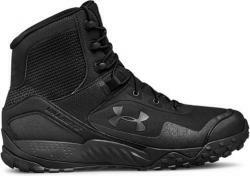 Big Fish Buddy via eBay has the Under Armour Men's Valsetz RTS 1.5 Boots in Black for $96.99. This item also currently includes free shipping. 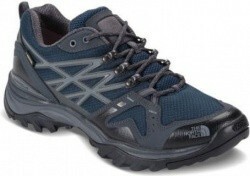 Joe's New Balance via eBay has the New Balance Men's FuelCore Coast v4 Shoes, Grey & Blue for $32.99. This item also includes free shipping. Available in wide sides as well.